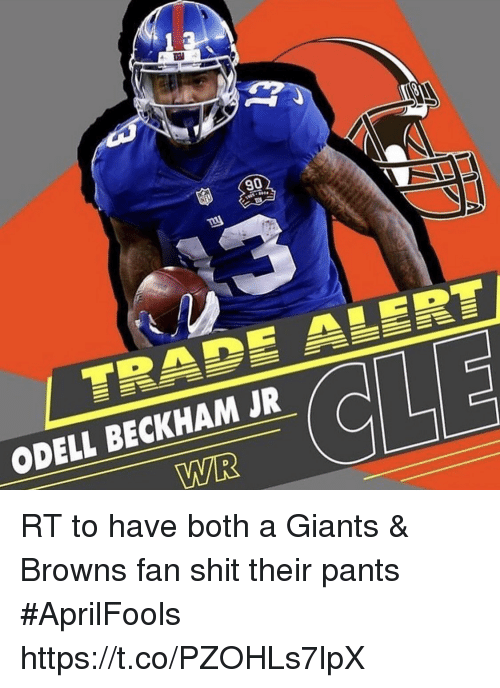 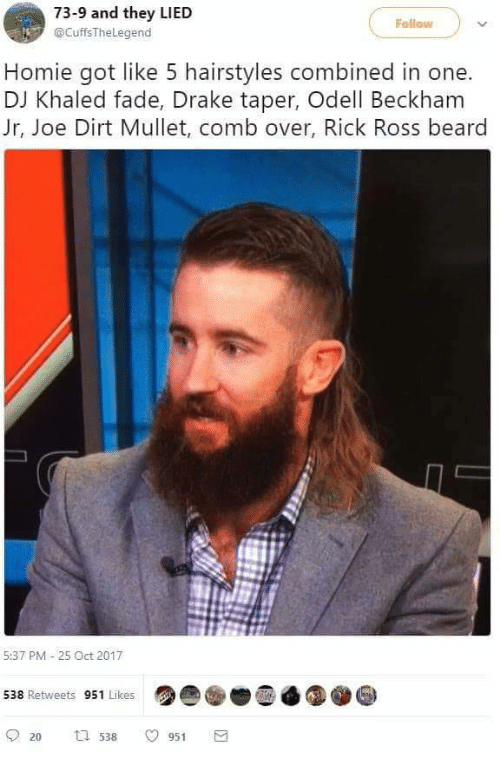 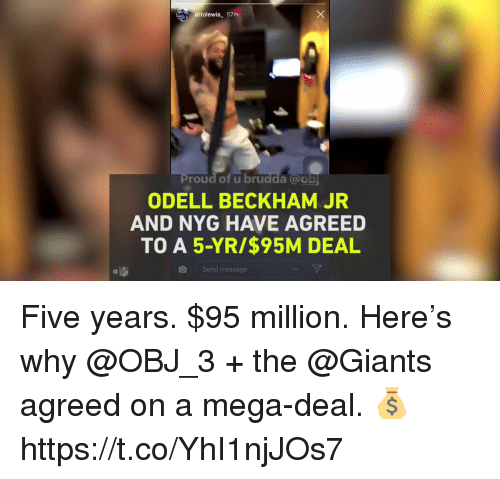 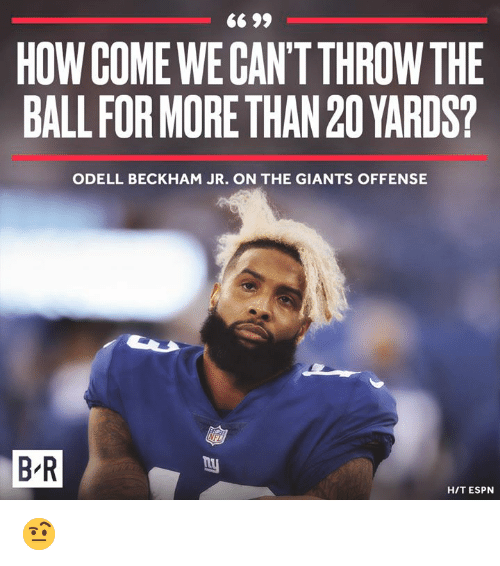 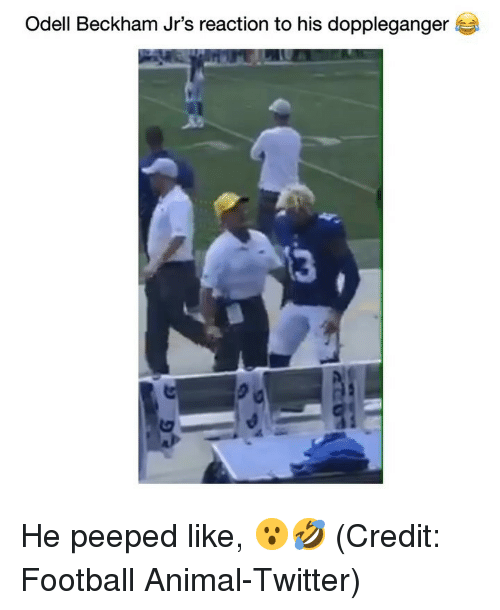 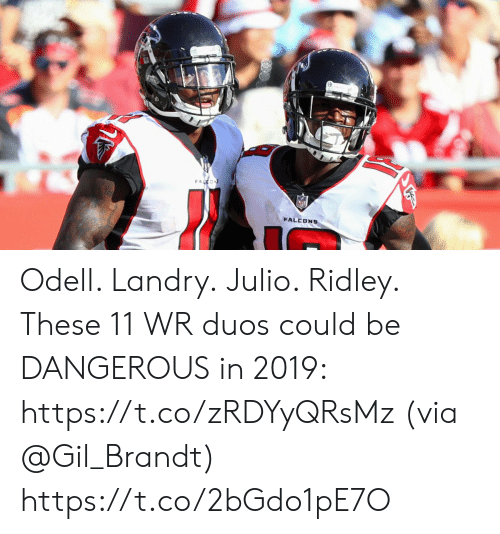 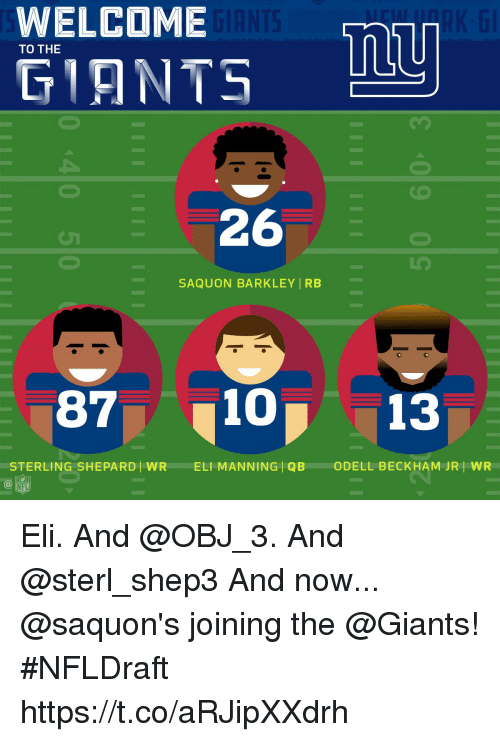 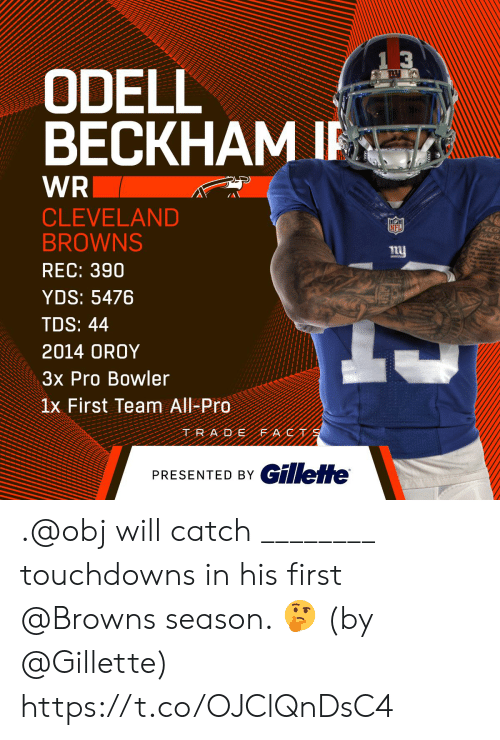 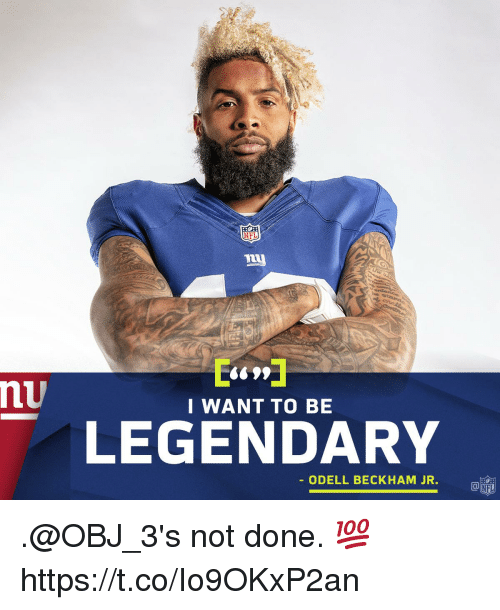 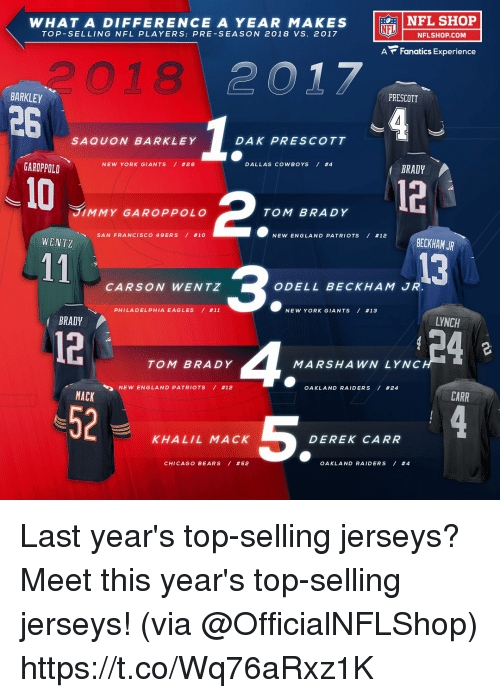 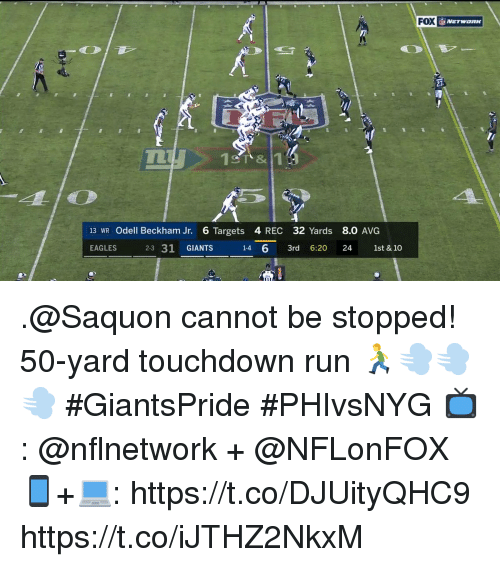 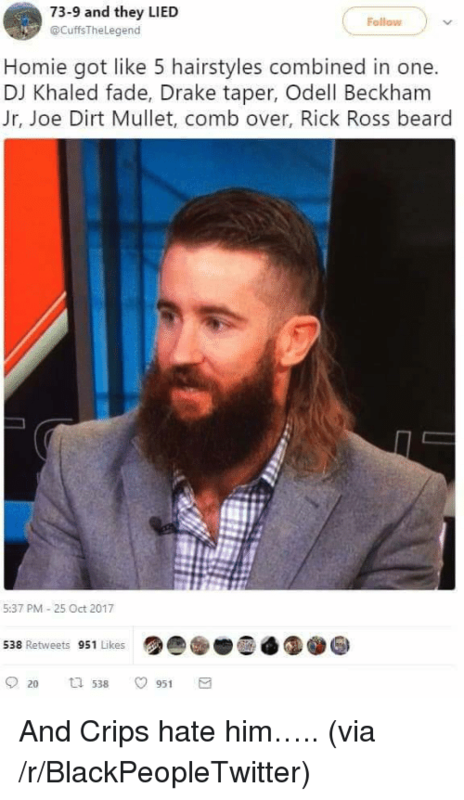 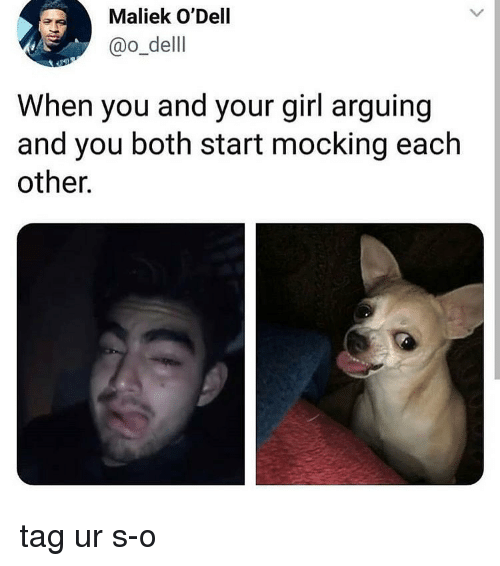 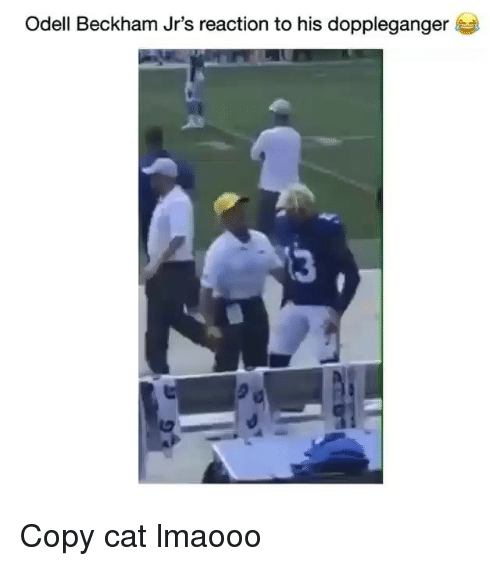 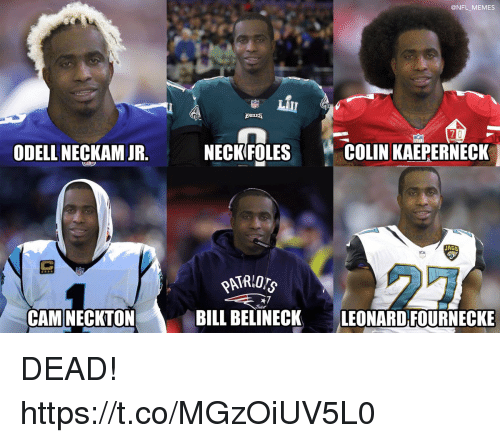 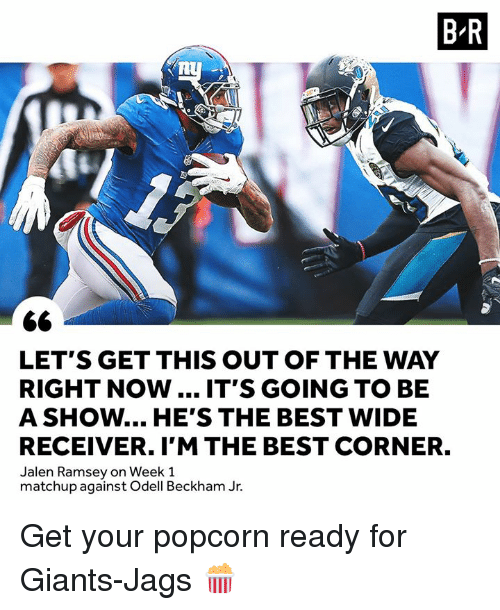 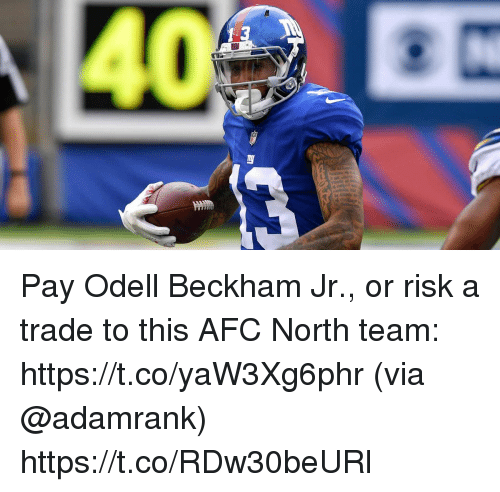 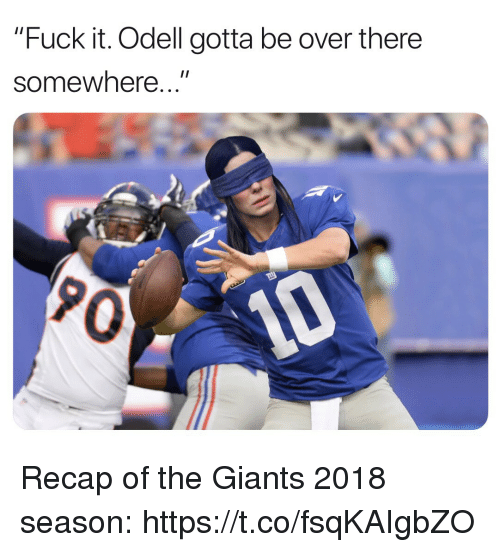 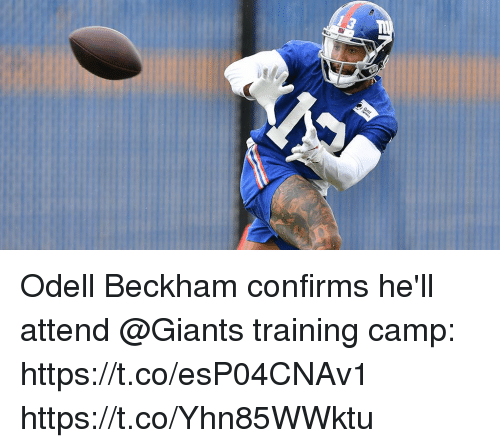 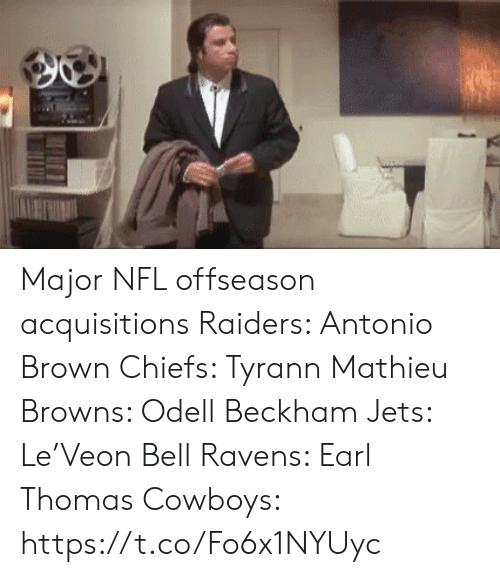 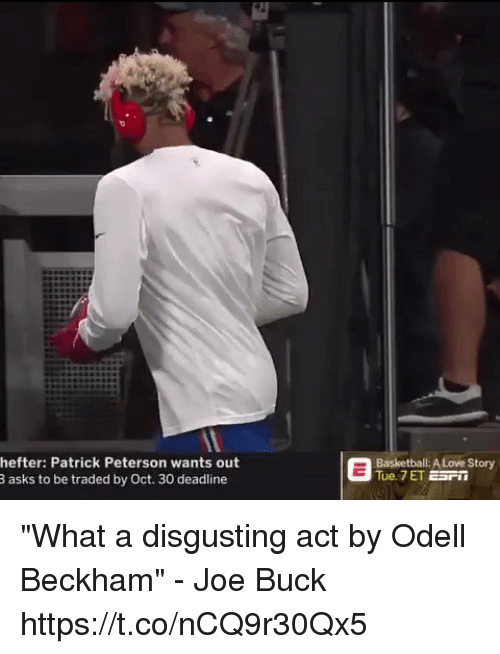 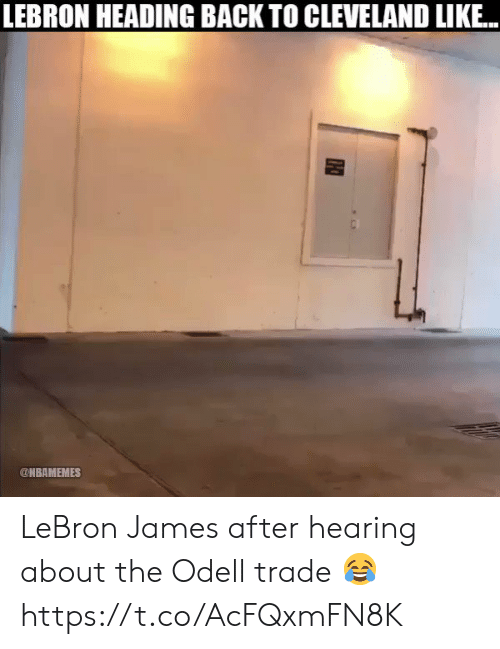 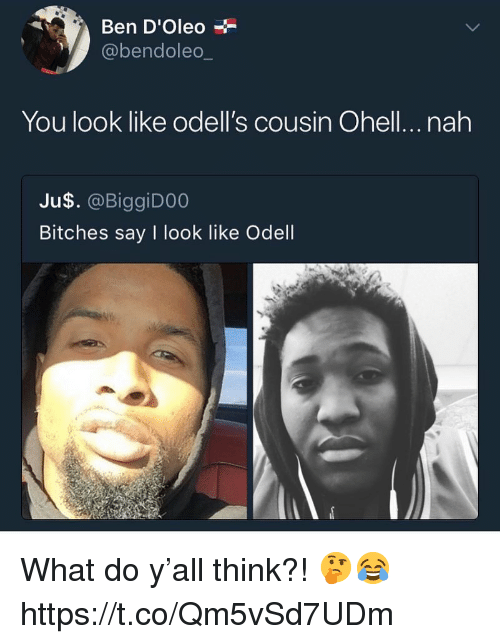 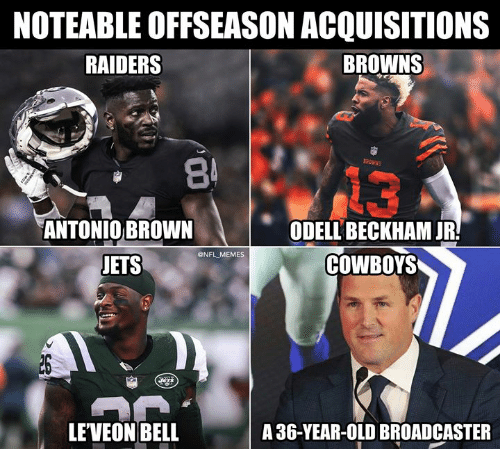 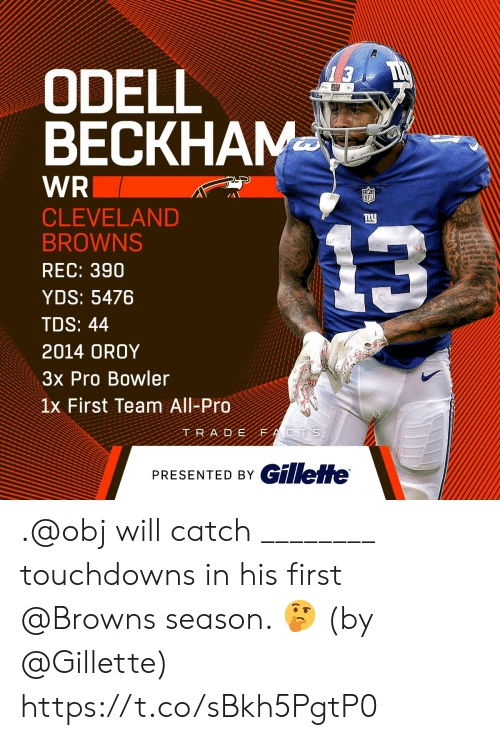 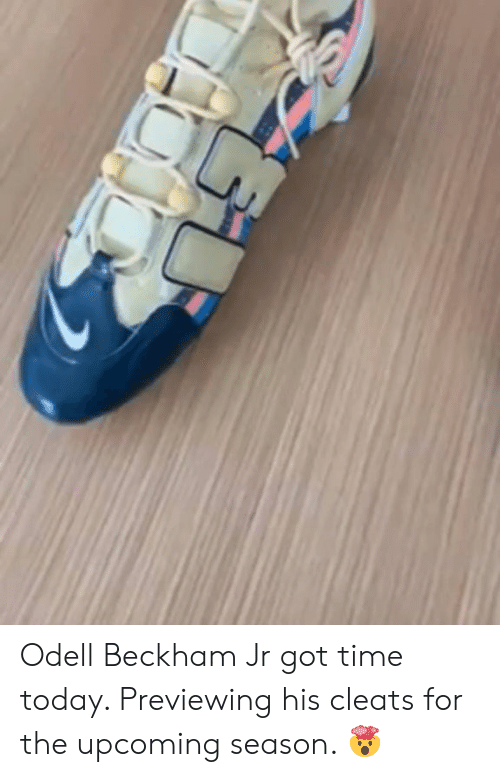 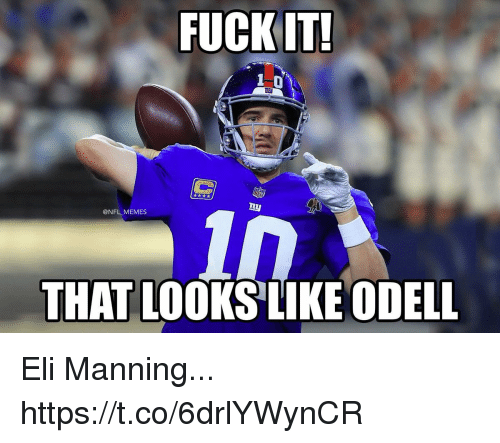 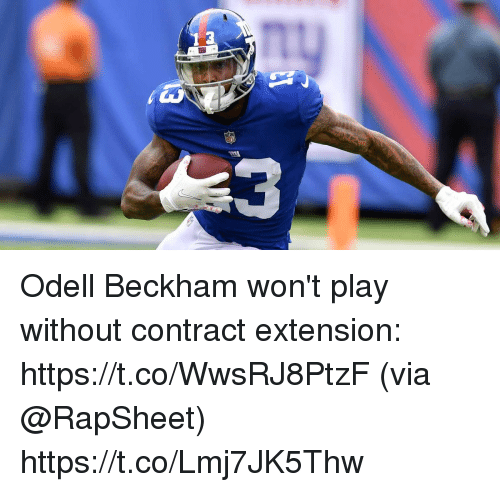 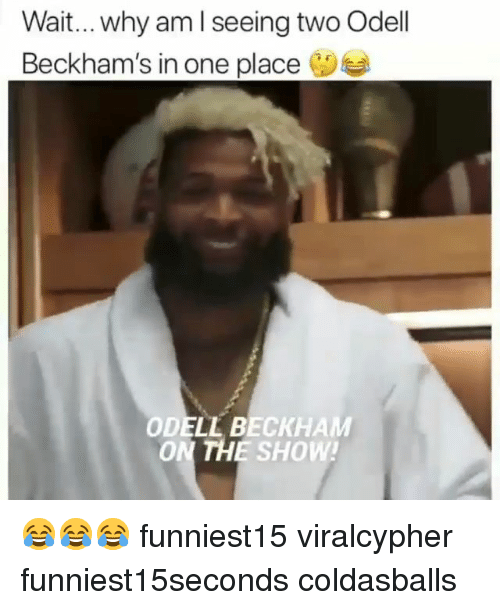 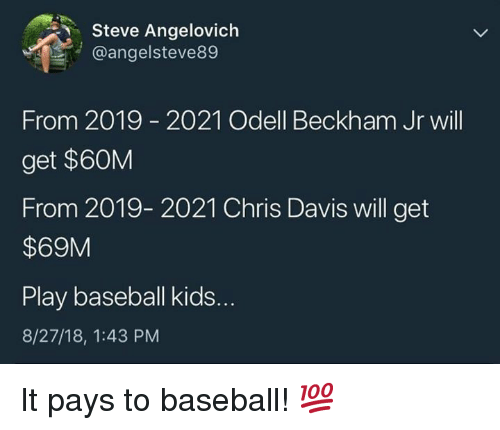 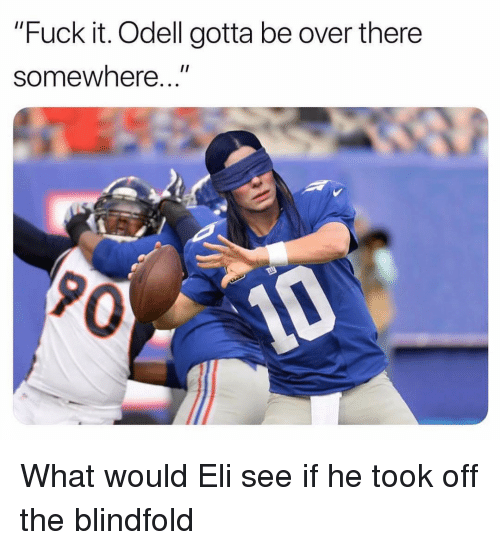 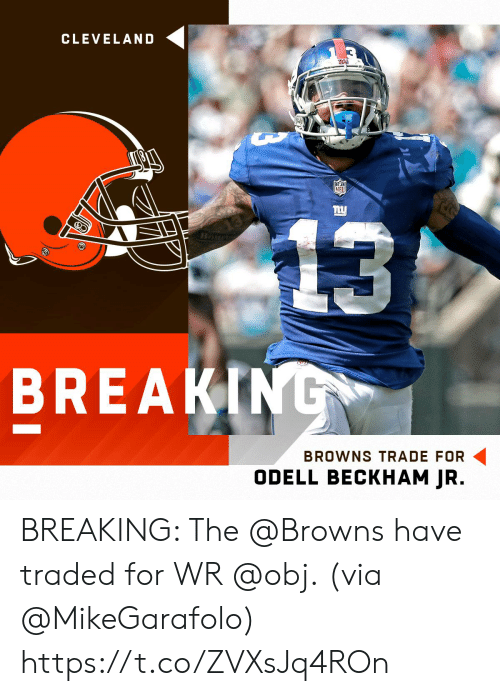 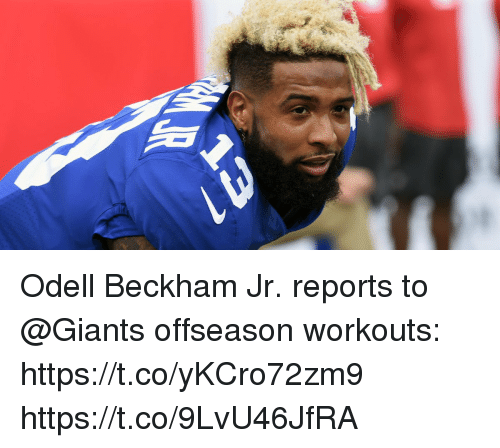 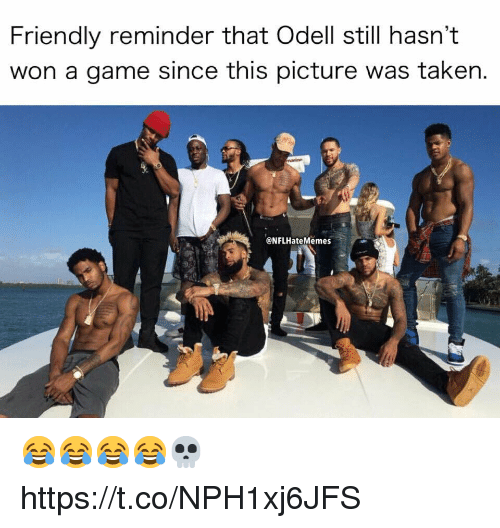 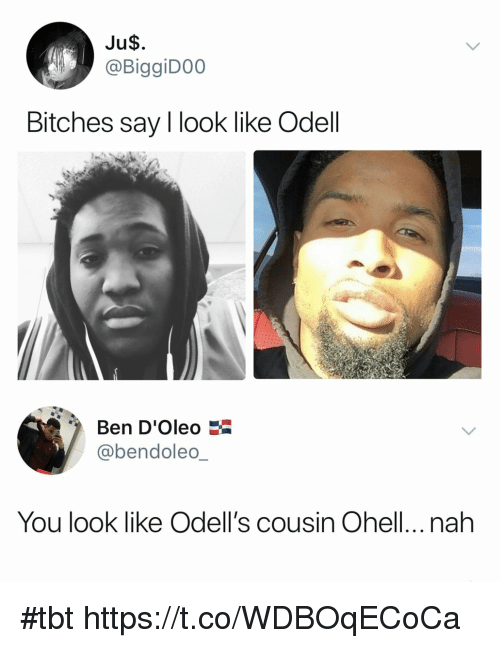 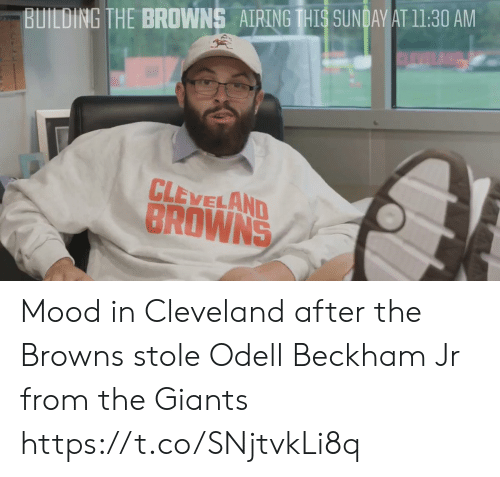 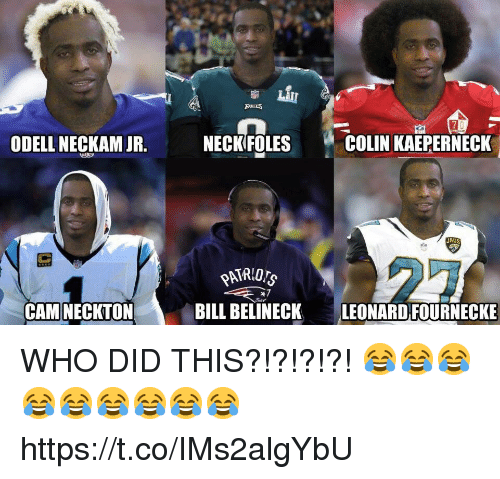 Head, Memes, and Odell Beckham Jr.: odel BECKHAM TO JUJU SMITH-SCHUSTER Odell Beckham Jr e @obj @TeamJuJu head High killa! 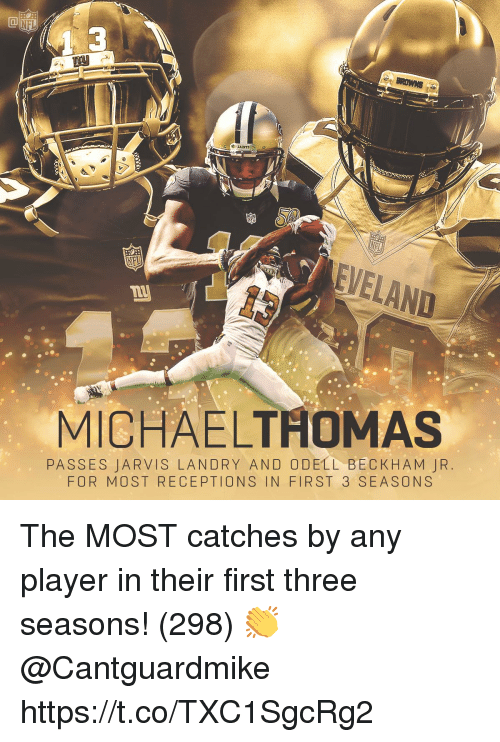 These moments make u... never break u! 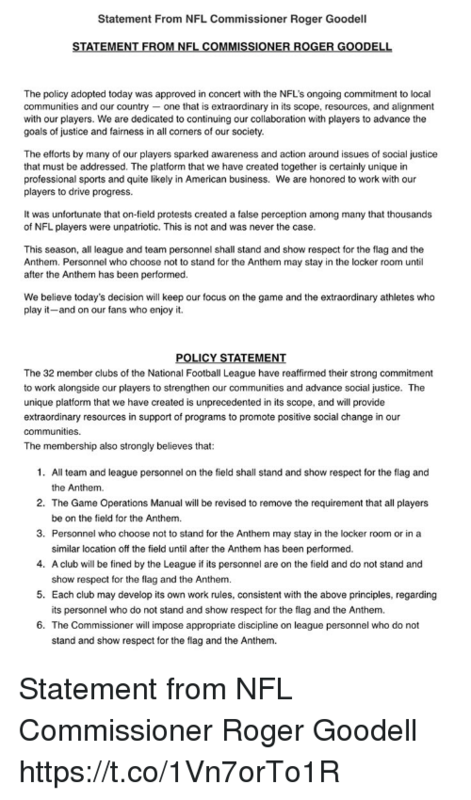 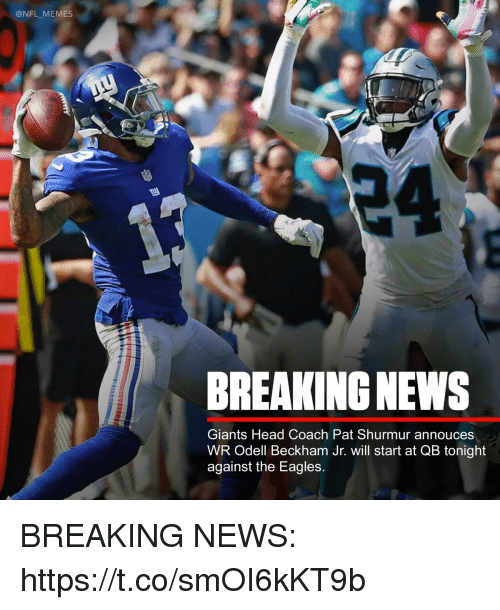 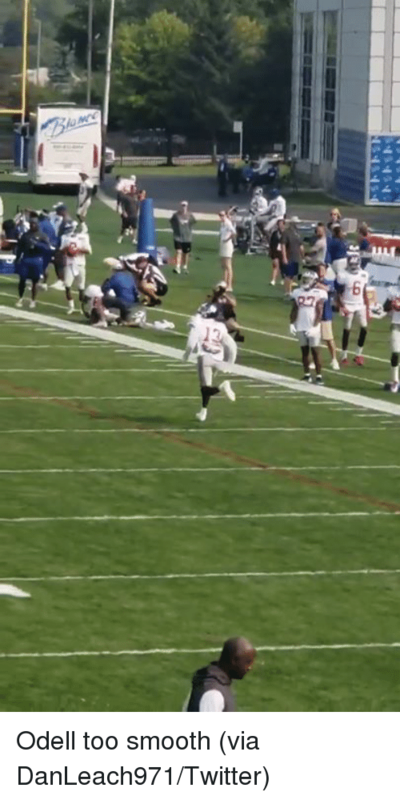 "The ultimate measures of a man is not where he stands at moments of comfort n convience but where he stands at times of challenge and controversy.." PORTS OBJ reached out to Juju Smith-Schuster after the Steelers’ loss to the Saints. 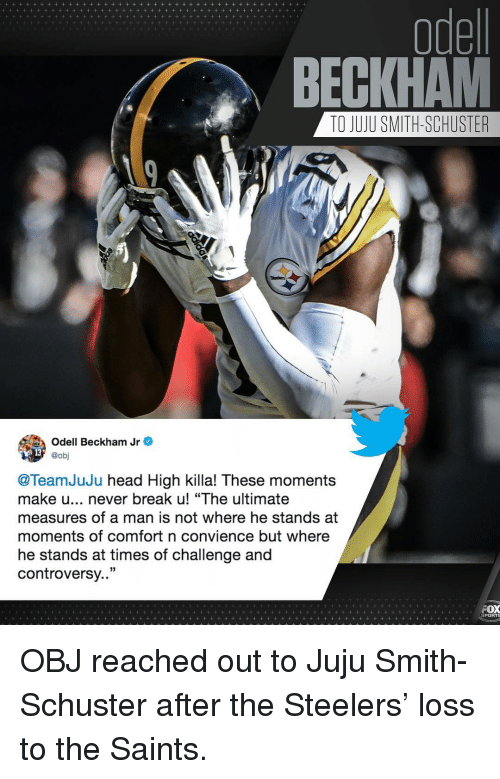 OBJ reached out to Juju Smith-Schuster after the Steelers’ loss to the Saints. 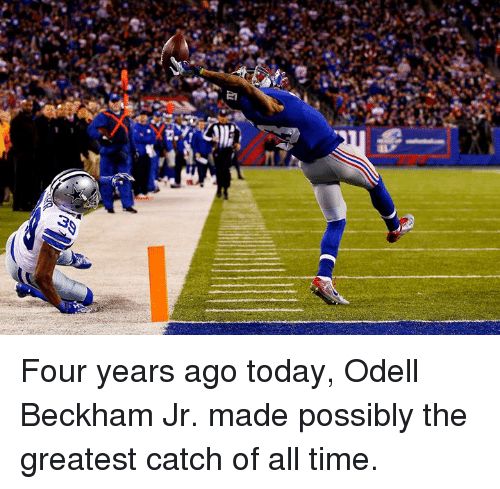 Odell Beckham Jr., Time, and Today: Four years ago today, Odell Beckham Jr. made possibly the greatest catch of all time. 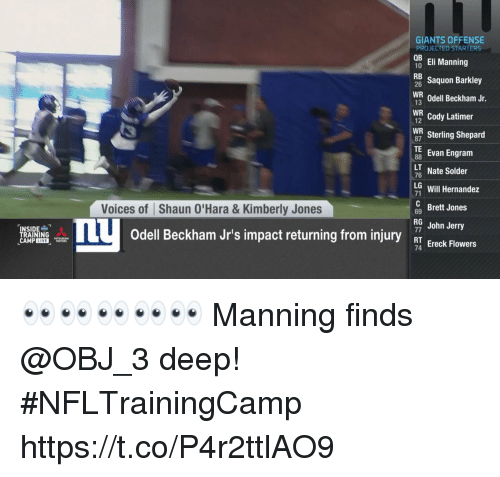 Four years ago today, Odell Beckham Jr. made possibly the greatest catch of all time.